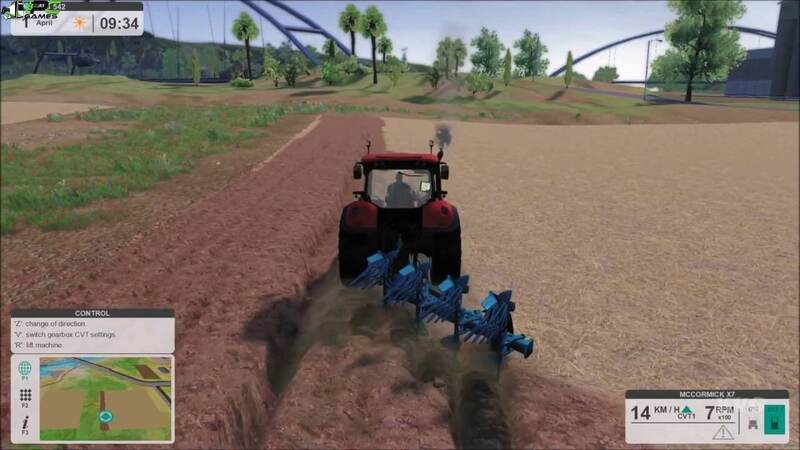 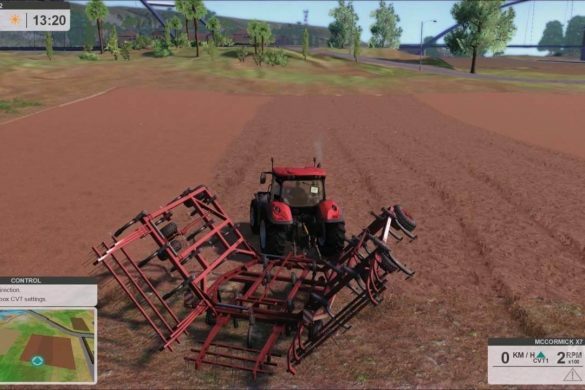 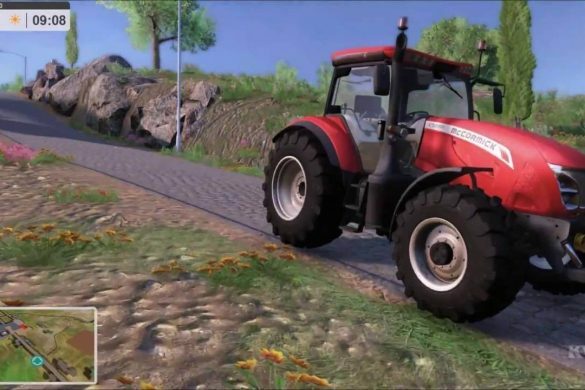 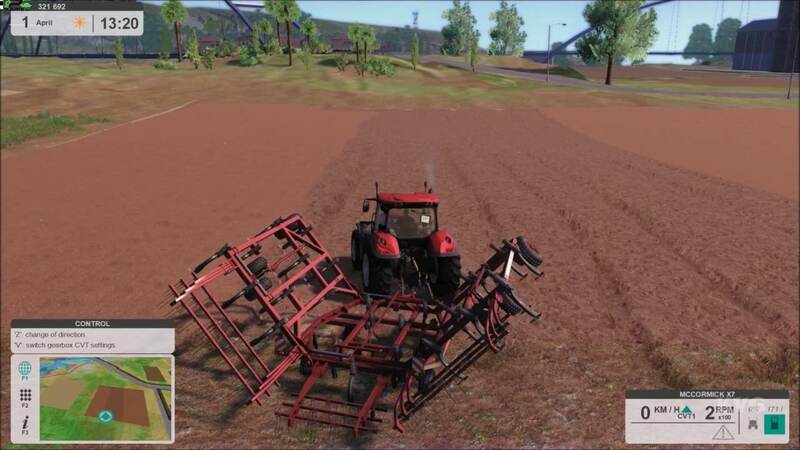 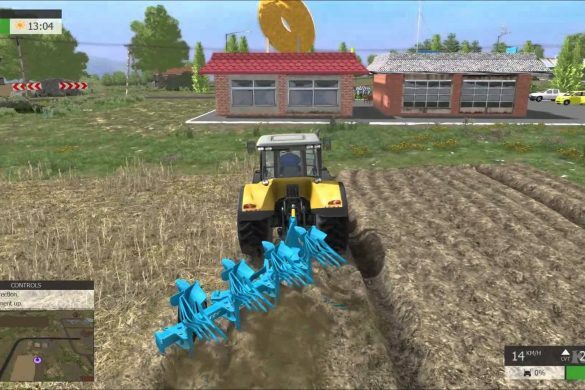 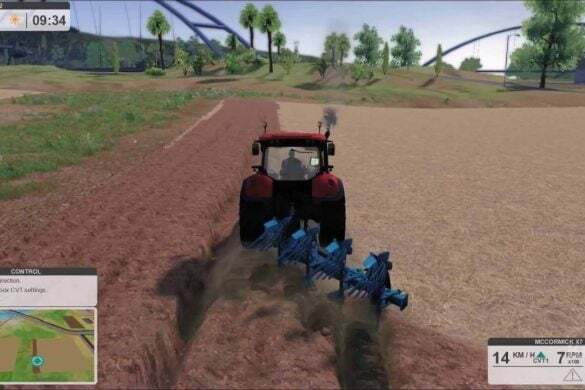 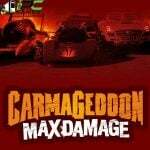 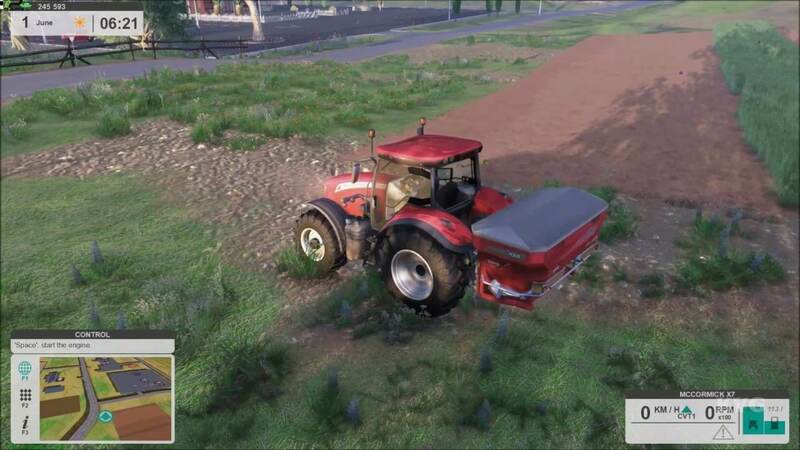 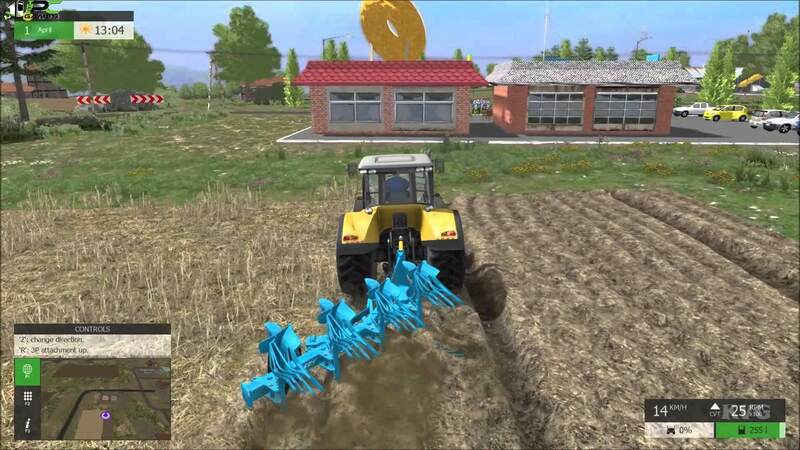 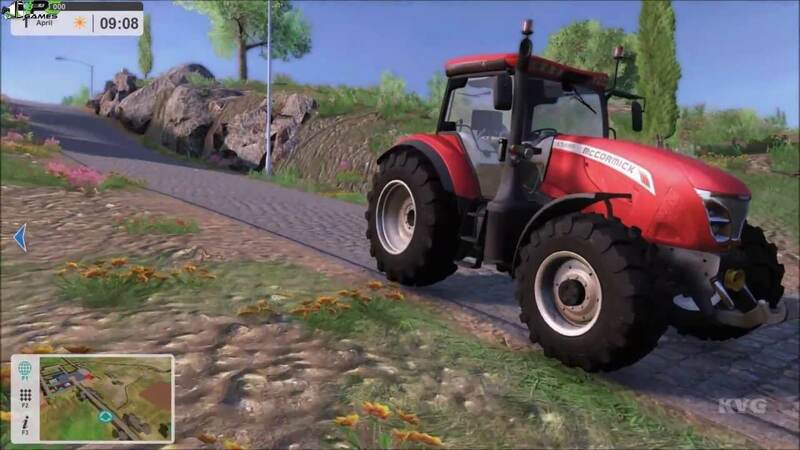 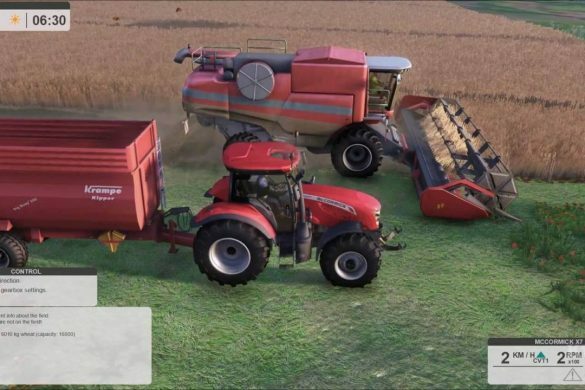 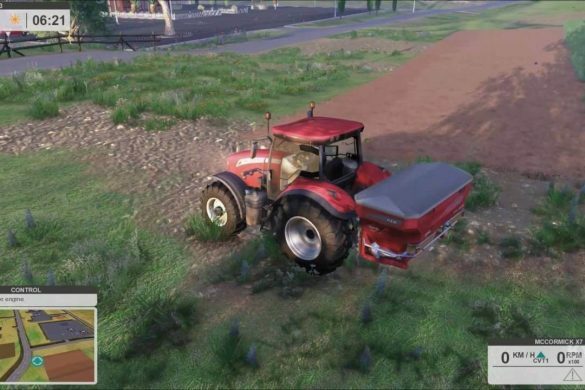 Farm Expert 2017 PC Game is a comprehensive simulator based on farming which uses advanced physics of soil and realistic model of machinery driving and management. 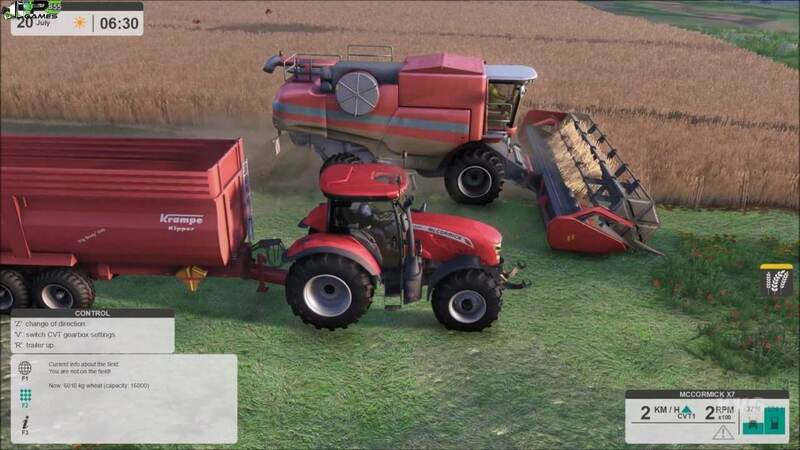 Join as player and learn farming skills or show off your knowledge of the field as you produce the best-est of crops and thus, the earnings. 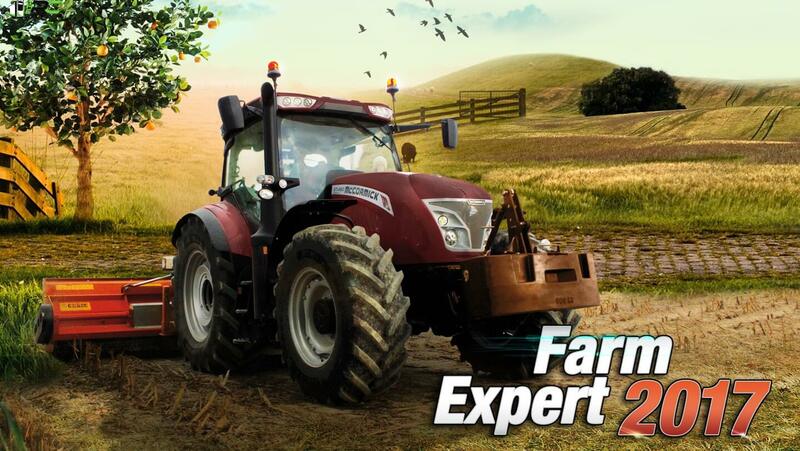 With Farm Expert 2017 PC Game cultivate in a massive and enormous open world, repair the old and broken yet licensed machines in the workshop in your backyard, grow animals of different kind and receive their assistance in farming, cultivate fertile lands and take care of fields, harvest the orchards and attend to the plants grown in the greenhouses.